We received word today that we were winners of the NB Community College 2nd Annual Amateur Photo Contest. 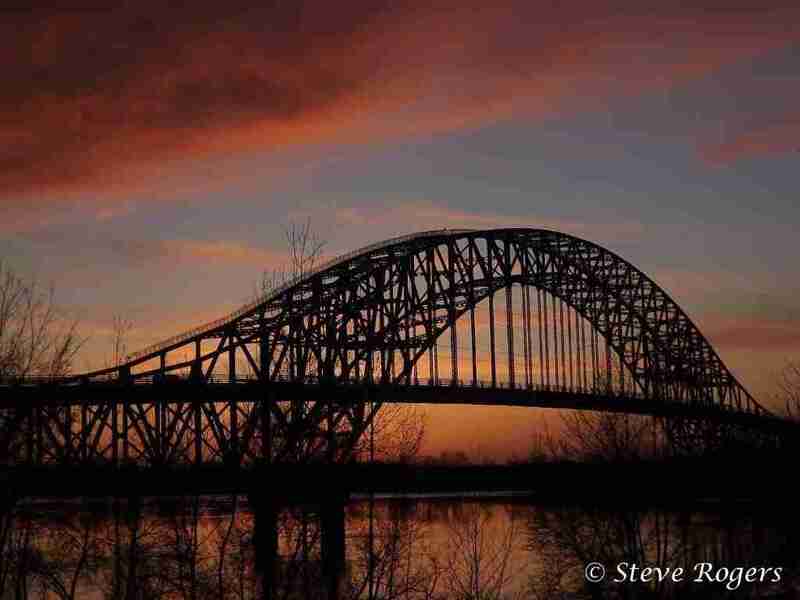 Steve had the winning photo of the Burton Bridge at Sunset. Larry’s photo of the Bill Thorpe Walking Bridge came in second place. Not bad for two amateur photographers.